In serving all of the trades in the North, we pay attention to the nuts and bolts of daily operation…literally. 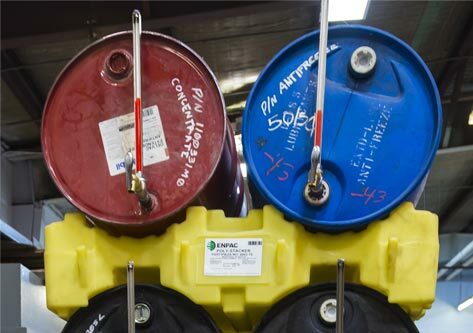 We stock hard-to-find sizes of nuts and bolts, both standard and metric, along with a huge inventory of other consumables and camp supplies like spill pads, first aid kits, gloves, tools, welding and cutting supplies, slings and so much more. Midnight Sun provides one-stop industrial and construction shopping at its finest and most complete. Midnight Sun’s customer service team takes a proactive approach in anticipating the needs of our construction and industrial clients. With unprecedented buying power of the best global brands through our purchasing group, IDI, we have our own comprehensive industrial catalogue for you to browse through online (or request a limited edition hard copy), as well as huge inventory in stock in Yellowknife. From road-building to fuel tank fabrication, northern construction and other industry requires reliable, heavy duty materials and equipment that stand up to extreme conditions. We represent trusted brands that meet northern criteria. 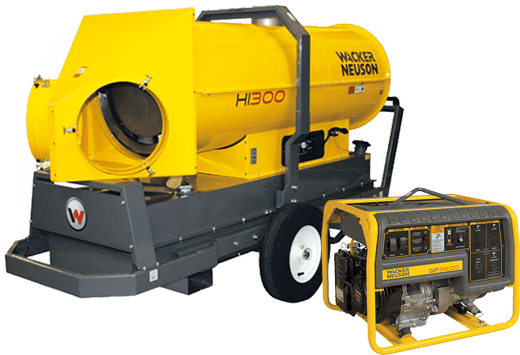 One of our current customer favourites is the Wacker Neuson line of portable construction equipment, including generators, heaters and concrete technology products. 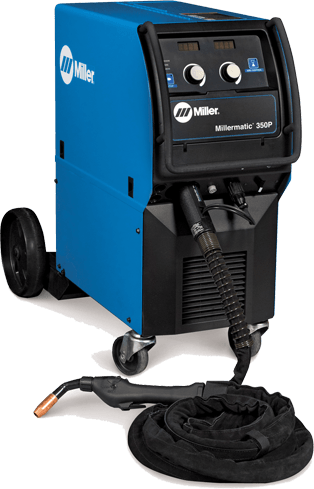 For welding and cutting equipment, Miller is one of the most trusted brands in the world. 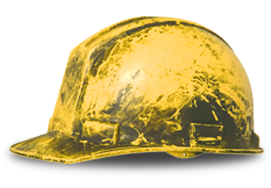 At Midnight Sun, you’ll find a great selection of machines, cool welding helmets, gloves and welding supplies. Our staff are trained to ensure that you get the right equipment for your application and timely repairs when needed.